Average to wet soil. Will suffer under dry conditions. Zone 4. 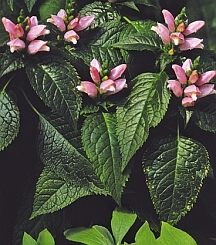 Native to southeast United States. Nice for its late season, extended bloom. Trouble free and long lived. Plants are easily divided in the spring.